How the bundles have been changed and upgraded for Mobitel Postpaid Mega Plans and Super Mega Plans? Can existing customers enjoy this bundle upgrade? Yes. This bundle upgrade is given to existing customers already. (Except Max Downloader1290- D1290- Broadband on Mobile customers will receive the new bundles in the new bill runs starting from 30th November) The additional bundle has been added to their existing bundle. 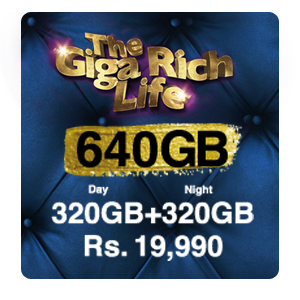 From the following bill run, the customers will get above bundles continuously. 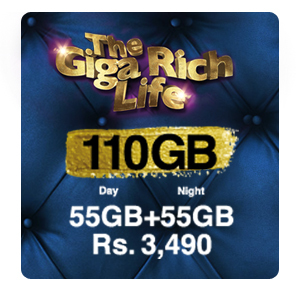 Can newly joining customers enjoy the upgraded bundles? What is the offered router and the contract period? A Huawei B310s router will be offered to the newly joining Zoom1790, Zoom2490, Zoom3490, Zoom6490, Super Mega 360, Super Mega 640 customers for free for a 36-month contract period. If the customer deactivates the account before 36 months, a penalty fee will be applied. Is this a seasonal promotion? No. Customers can enjoy the upgraded bundles continuously under the terms and conditions of Mobitel Pvt Ltd.
Is there a change in deposit/ connection fee/ other charges?